It boils down to this: do the pros of statin lowering drugs outweigh the cons? It seems that every year the medical pooh-bahs move the bar on what are or are not safe levels of cholesterol in our bloodstreams. When the martini at the next table starts sharing his good LDL numbers, everyone speed dials a cardiologist. What we all need to know: do the pros of statin lowering drugs outweigh the cons? Statins have been around for years, but for various reasons the cholesterol-lowering drugs still make headlines. There’s lots to unpack here so let’s start with some background: The cholesterol levels of 78 million Americans are alarmingly high. That includes an estimated 33 million adults who don’t have cardiovascular disease, but who fit certain other risk parameters for a heart attack or stroke within 10 years. And there’s the rub—who’s really at risk and who’s really going to benefit from going on a lifelong medicine? We all want to protect our hearts, of course, but doctors aren’t in agreement on the current risk calculators and treatment recommendations, including the statin guidelines. Based on a recent re-examination of the methods used to create them, a person’s risk of atherosclerotic cardiovascular disease might be overestimated by 20 percent or more. The same study, which was in the Annals of Internal Medicine, found that the risk estimates for African-Americans might be too low. What this means is that some patients might not need those statins (or other heart meds), while others who would benefit aren’t being flagged. Meanwhile, while doctors debate the data and the best course of treatment, patients are understandably worried about side effects of statins, many of which sound, frankly, awful. Muscle pain and damage, liver problems, confusion and memory loss, blood sugar spikes…who wants to deal with any of that if we’re currently feeling fine, right? If statins do enter the conversation, Dr. Barac says it’s important to remember that the reason doctors prescribe statins is because they help your heart. Drugs like Crestor, Lipitor, Zocor, and others cue the liver to remove more artery-clogging cholesterol from the blood than it does naturally. Studies show statins lower “bad” LDL cholesterol by 20 to 50 percent. Plus, the longer you’re on statin therapy, your risk of experiencing a heart attack, stroke or other cardiovascular event continues to slide. One takeaway Dr. Barac wants everyone to understand is that “side effects aren’t givens.” The problem with side effect warnings, she explains, is that they don’t tell you which are common, and which are rare. The warnings don’t tell you that many side effects are reversible or easily managed. “They really only tell you that someone else experienced this adverse effect when taking the medication,” she says. For the record, the most common side effect reported with statins is mild muscle discomfort. 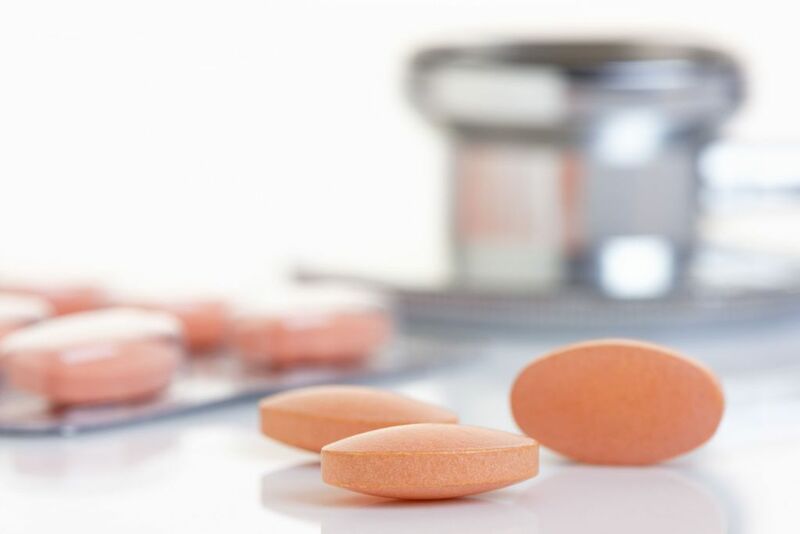 The evidence linking statins to liver damage isn’t concrete, but to be safe your doctor will likely have you take regular liver function tests. Rare instances of severe muscle damage (known as rhabdomyolysis) requiring hospitalization have been reported. And there’s always a chance you might be allergic to a medication. Studies show that about five to 10 percent of people aren’t able to tolerate any statins. “Let your doctor know right away if you experience any side effect, or if a side effect is getting in the way of your daily routine,” she says. Depending on the adverse effect, it might go away on it’s on in a few days, as your body adjusts to the new medicine. Other times your doctor can try changing doses, switching you to a different statin, or prescribe something specifically for the reaction. “What you don’t want to do is stop the medicine, cold turkey-style Your doctor prescribed the medication to prevent a life-threatening event,” she says. Are You a Candidate for Statins? –¥ou’re younger than 75 and meet certain heart disease risk factors.